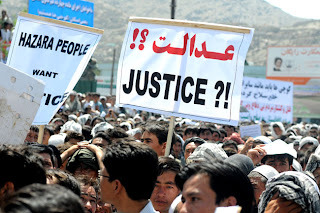 A few days ago, I heard that the Afghans in Italy will be getting together to protest against the Taliban genocides under the name of Kochi’s (nomads) in Behsood district of Maidan province. When I was thinking, how I would help them, I received a call from an Afghan in Rome who invited me and provided the two sides train tickets but I insisted to stay there only for a short time, because I had other things to do in Milan. The train tickets were for night and I had to time to think and imagine what I could do for them. The night passed and I was on and off sleeping and the train arrived in Rome at seven in the morning. Oh what an accident, I met Basir Ahang in the station, he was also invited there. 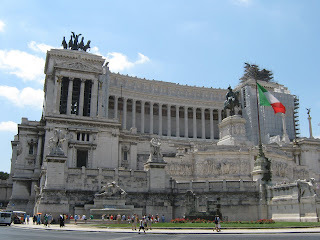 Rome is really wonderful, the city of the Roman Empires, the reminders of ancient glory, the grower of Artists, the host for Vatican state attract hundreds of thousands of people from all over the world annually, and if someone wants to see the real history before his eyes, he should once go to Rome. 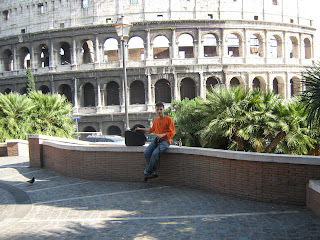 Actually it was my forth time going to Rome for different purposes. 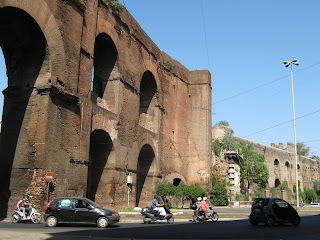 The first time, when I went to Rome a few months ago, I saw a little part of the CINACITTA (The Italian Hollywood), the second time I was invited by the Afghan Cultural and Social Association in Italy for the Afghan New Year Celebration in March, the third time I was there for the hearing commission on my status a few weeks ago and this was my forth time being invited by the Afghans in Rome. The people, who have things to say but need a tone to say with, and I and Basir Ahang could be a tongue for them. Now we were two and we let the Afghans know that were already in Rome and some people came to pick us up. They were good, friendly and sympathetic people. They explained us the situation in Behsood as some people had already lost their family members in these attacks and some others were worried about their family members and relatives in Behsood. 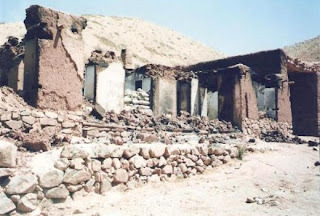 I and Basir Ahang already knew about the situation, but still did not know why UNAMA, the Human Rights Organizations and the world media are all quiet about the genocide and obligatory displacements of the Hazaras in Behsood. 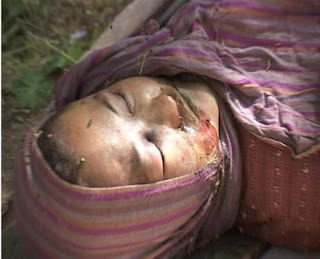 Whether it would be social or a political activity, but we felt responsibility to reach the voices of these people to the others when we are committed to fight against fundamentalism, extremism, and Talibanism in our country and our only weapons in this fight are our pens and now is the time to reveal these genocides and organized crimes against humanity. 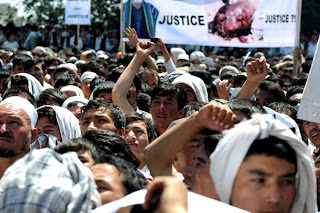 On Thursday August 07 2008 they will have a peaceful demonstration in Rome to condemn the genocide of Behsood people by the Taliban under the name of the Kochies, like hundreds of thousands of people did in Kabul, Mazar and Bamyan. And what we two can do is to reflect their voices to the world we communicate with through internet. I came back to Milan leaving Afghan friends behind in Rome. 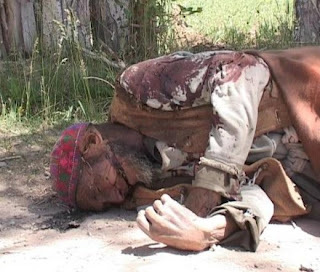 I hope they will have their demonstration and let the Italian people, the Italian authority and the world know about this genocide and crimes against humanity that is going on in Afghanistan under the name of democracy and elected government. I will post about this demonstration in detail the soon I have their photos and reports. Note: I do not have the every day internet connection until August 18th, so when I find internet somewhere I have to post at once as many things as comes in my mind to write.